Red Dot Corporation, a global leader in heavy-duty mobile HVAC manufacturing, has announced that Nick Janus has been promoted to the role of chief executive officer (CEO). 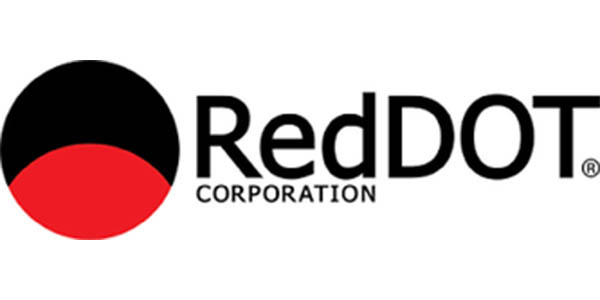 Having served as chief financial officer (CFO) and later president of the company, Janus’ professional background and breadth of industry knowledge make him exceptionally qualified to lead Red Dot in industry innovation and global enterprise, the company noted in a news release announcing his new appointment. With extensive experience in corporate finance, Janus has held several senior executive roles in which he was responsible for driving key initiatives at manufacturing companies. Prior to overseeing Red Dot’s operations, he was vice president of finance at C.C. Filson Co. in Seattle and served in senior finance positions at Philips in Boston and Seattle. Working with clients in manufacturing and construction at Moss Adams reinforced his knowledge and expertise in the industry, as well. Janus has a bachelor’s degree in financial management from Concordia University, a post-graduate certificate in accounting from Portland State University and a master’s degree in information systems from the University of Washington. He earned his CPA from the state of Washington and received his CGMA designation from the American Institute of Certified Public Accountants.